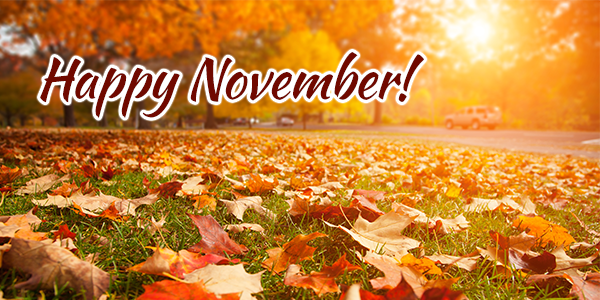 November is one of our FAVORITE months, here at Le Visage. 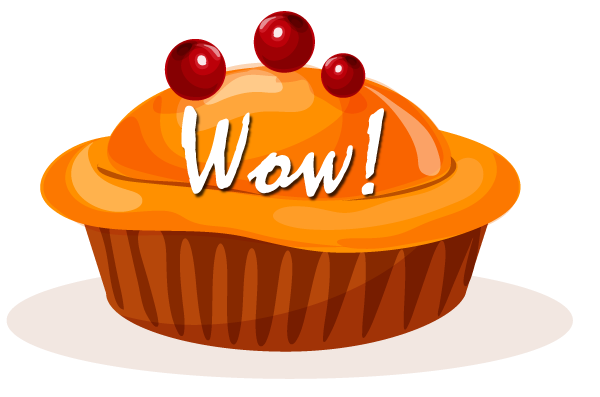 We have cool weather, comfort food and customer appreciation! That’s right! It’s SPArty time again! 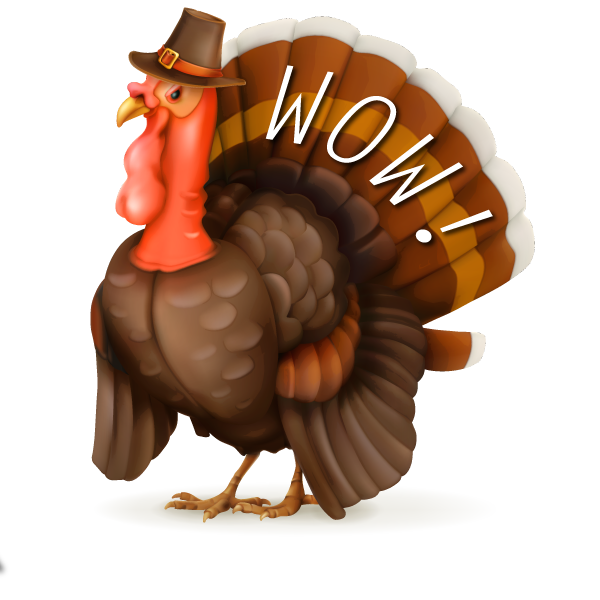 On Monday, November 13th, from 6:00pm to 7:30pm, we are hosting the Annual Customer Appreciation Party! We have 20% OFF Gift Cards ALL DAY! 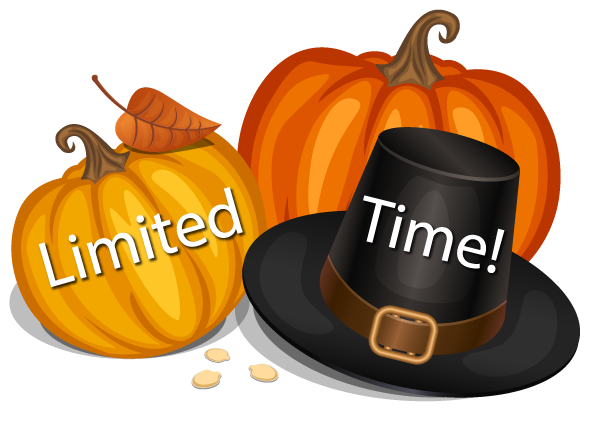 So, if you’re unable to make the actual SPArty, you can still enjoy the savings! For this year’s SPArty refreshments, we’re going to have a food truck, desserts and our famous SPArtinis! We will also have door prizes, drawings and giveaways! If you’ve never been to a SPArty before, this is the year you’ll want to come, because this year we have extra surprises for our loyal customers! This November, we hope to give thanks for all we have. From all of us here at Le Visage Spa and Wellness, thank you for your continued business! 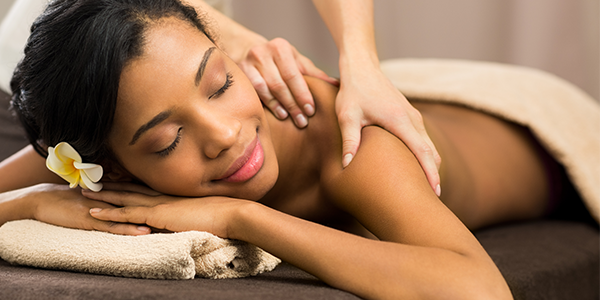 When you are done with the doorbuster sales, head on over to Le Visage Spa and Wellness to treat yourself to everyone’s favorite LV Signature Massage! Choose from any of our essential oils and let us handle the rest. Do you need more than 60 minutes? Upgrade to the Ultimate LV Signature Massage for a difference of $45! Experience a massage and escape from all the madness. Cash in some time out! 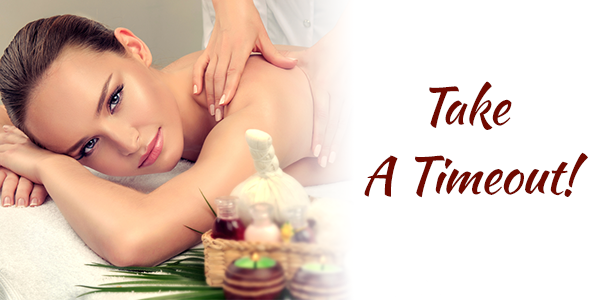 Reserve a 60, 90 or 110 Minute Massage* and receive a complimentary Hot Towel enhancement during your massage! * Add Hot Stones for a difference of $25! …to look your very best! Whether you’re getting ready for an office party or the next family holiday get-together, you’ll want to smile with style. 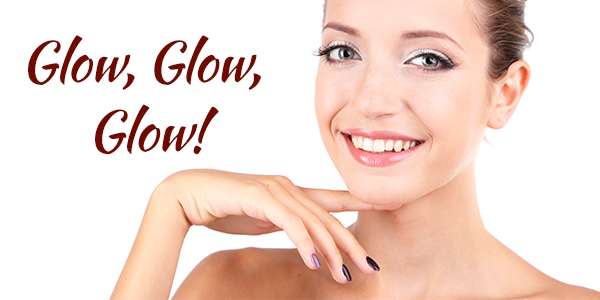 Schedule a Facial appointment with one of our expert estheticians. They will assess your skin and help you pick which facial is right for you. 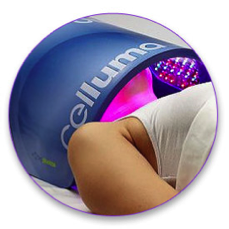 Mention this promotion and receive a complimentary Celluma Treatment with your Facial! The harsh winter months are just around the corner! Be ready for them with our amazing skin care products. We love Silk Skin because it creates a barrier, protecting your skin from the elements. It’s also a perfect way to prep your skin for makeup, meaning you can skip your primer! Silk Skin is in stock and available for shipping! Without regular attention, dry skin can lead to cracking and bleeding. Taking hot baths/showers and using harsh cleansers exacerbate dry skin. Washing your skin with lukewarm water with the proper cleanser helps to avoid stripping essential oils from your skin that it needs to stay soft and supple. Moisturizing immediately after your shower or bath (while your skin is still damp) helps to seal that dampness into your skin. Choosing the correct moisturizer will soothe your dry, itchy skin while helping it to retain more moisture. Check with a spa professional. 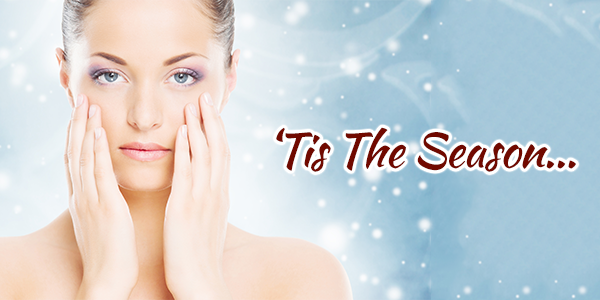 Protecting your skin from the elements will help keep your skin soft and smooth while preventing chapping and flaking. Drinking more water and eating foods with high water content provides your skin with much-needed hydration from the inside out. Exfoliating your face and body regularly helps to slough off dead skin cells so moisture can penetrate the epidermis more effectively. Using an effective sunscreen with a high SPF this time of year is important due to the sun’s rays being just as harsh as it is during the summer months. For more information on how you can have soft, glowing skin, reserve a consultation with Le Visage and let us help you love the skin you’re in! This holiday season, try a different spin on traditional turkey dishes with this hearty and tasty recipe! It’s a great alternative to beef and rice stuffed peppers as well as being a healthier choice because it contains turkey and nutritious vegetables. 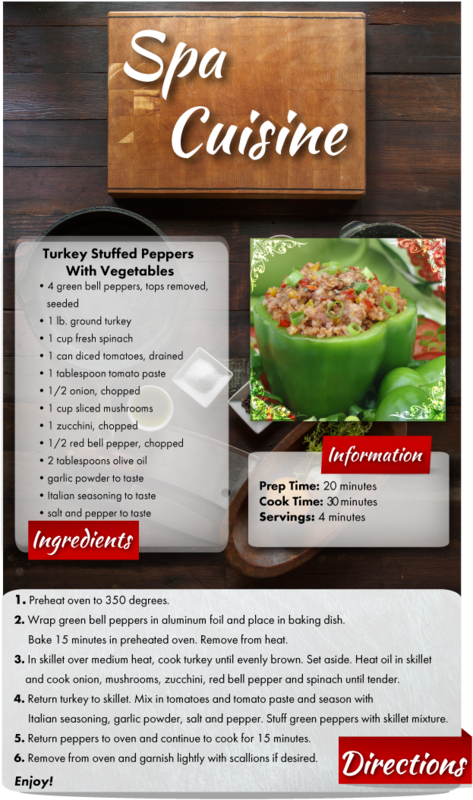 Enjoy these delicious Turkey Stuffed Peppers this winter and savor every bite!